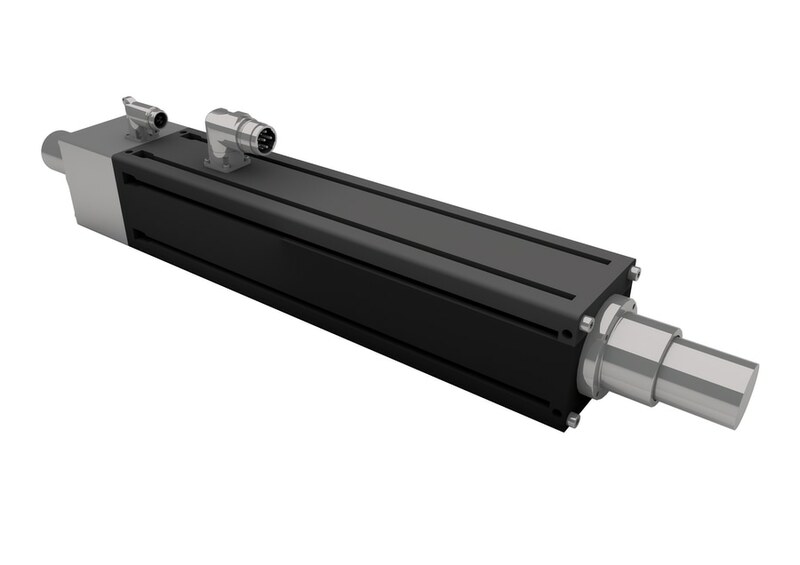 Dunkermotoren presents its SA/SC 38 Series three-phase compact linear motors that deliver up to 3690 N continuous force, and accelerate at over 200 m/s². Both versions feature a modular design – The SA models have a maintenance-free plain bearing system, and the SC models are componentized. All variants come with an integrated SIN/COS linear encoder. 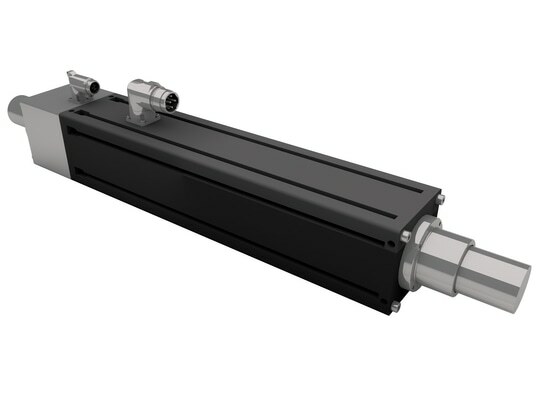 If these compact linear motors sweat during operation, the standard water connection ensures cooling and doubling of the continuous force. Commercially available servo controllers (up to 800 VDC link voltage) can position the compact linear motor quickly, precisely and reliably.